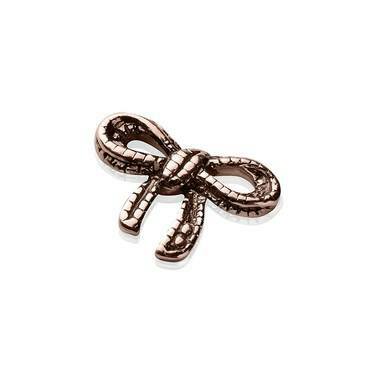 This adorable bow charm is a gorgeous addition to any Storie locket. 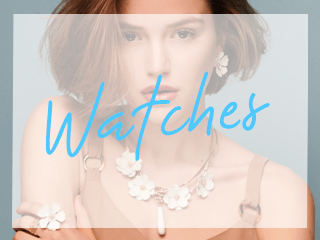 Now available in rose gold, this is sure to be snapped up by anyone who has been looking to add a touch of their favourite rose gold glow to their Storie locket. 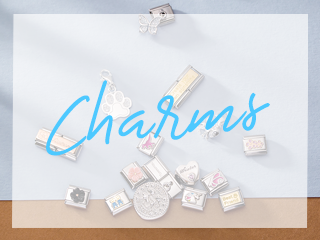 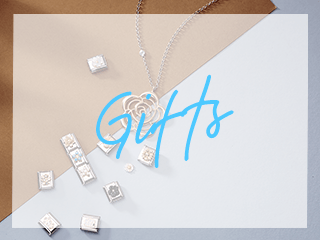 Each custom Storie locket is designed to be opened and personalised with your choice of floating charms which are significant to you - creating truly treasurable Storie lockets unique to you and your journey.